2011.5.20 하늘에 김연아라는 별이 나타났어요. 별 등록은 연아의 21번째 생일인 2011.9.5 에 효력이 발생하게 됩니다. 이것은 연아와 연아의 팬들이 지난 몇해 동안 함께 해온 발자취를 상징하고 있습니다. 누군가가 새로운 세계로 향하기 위해 떠나면 또 다른 사람이 들어와서 새로운 에너지를 충전해줍니다. 우리가 함께 했던 모든 것들, 멋진 시간들을 기념하고 앞으로 다가올 날들의 축복을 빌어봅시다. 2011.5.20 A star appeared in the Sky called Yuna kim. 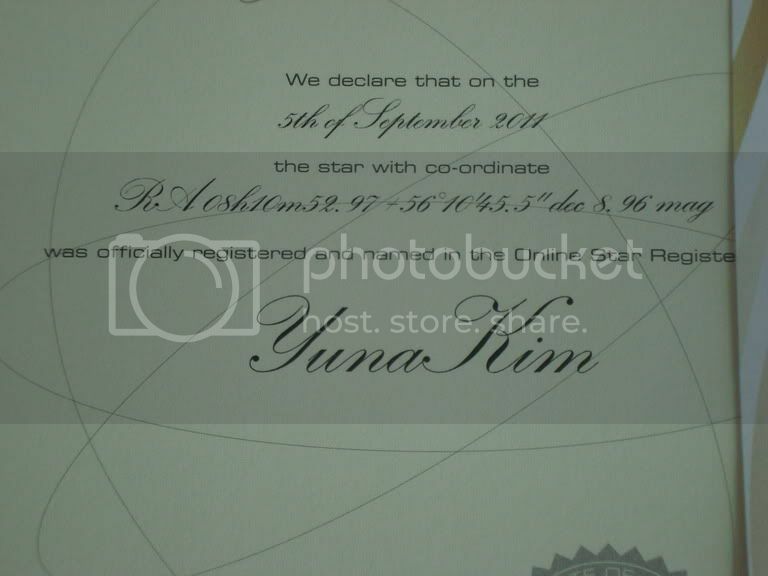 The registration shall formally commence on the day of 2011.9.5 on Yuna's 21st birthday. It represent these past few years, every little bit by bit/step by step shared from Yuna and Yuna fans together. Someone comes in, and breathes in new energy. No matter what, lets all commemorate the great times we shared together, and send our blessings for the future. 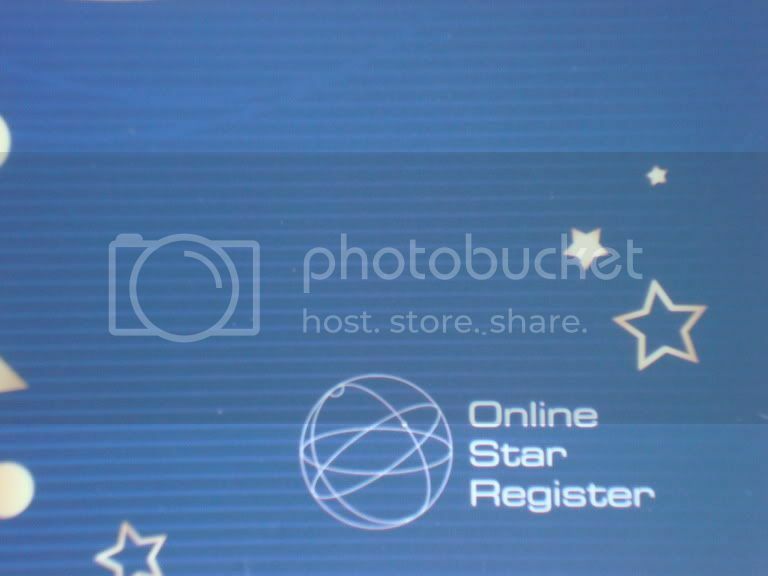 스위스에 본부를 둔 ‘Online Star Register (온라인 별 등록)’에서 지난 달 인증서를 보내왔습니다. 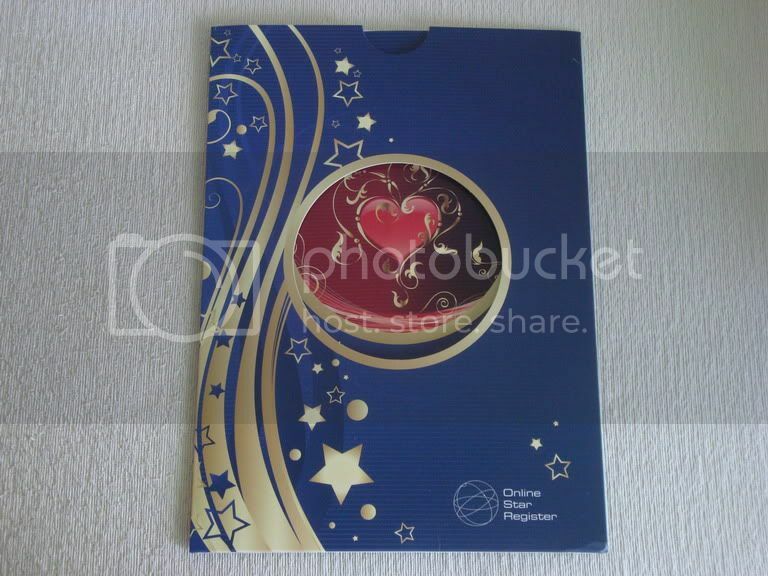 Online Star Register Headquartered in Switzerland had sent the certification last month. 별 등록 인증서. 서류가 3장이네요. 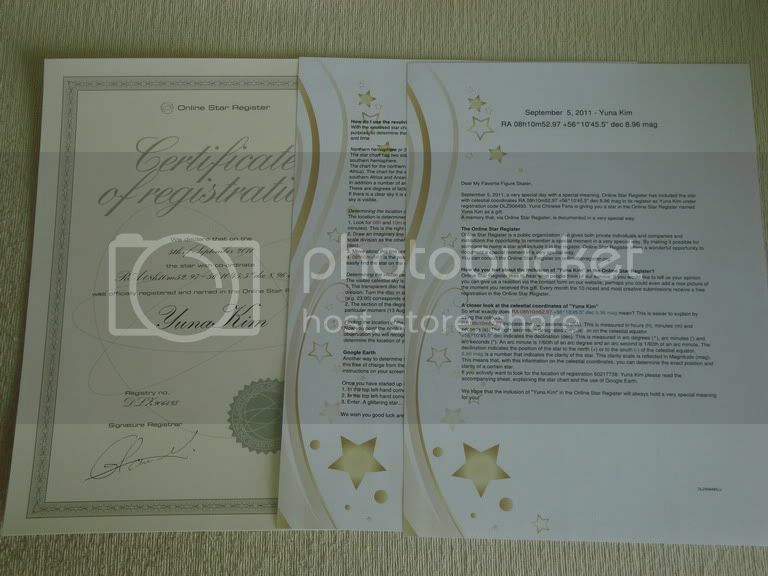 Certificate of registration for the star. There are 3 documents. 연아의 중국팬이 서울로 보내는 진심 어린 선물입니다. L.A.로 돌아가기 전에 꼭 연아가 받을 수 있었으면 좋겠어요. 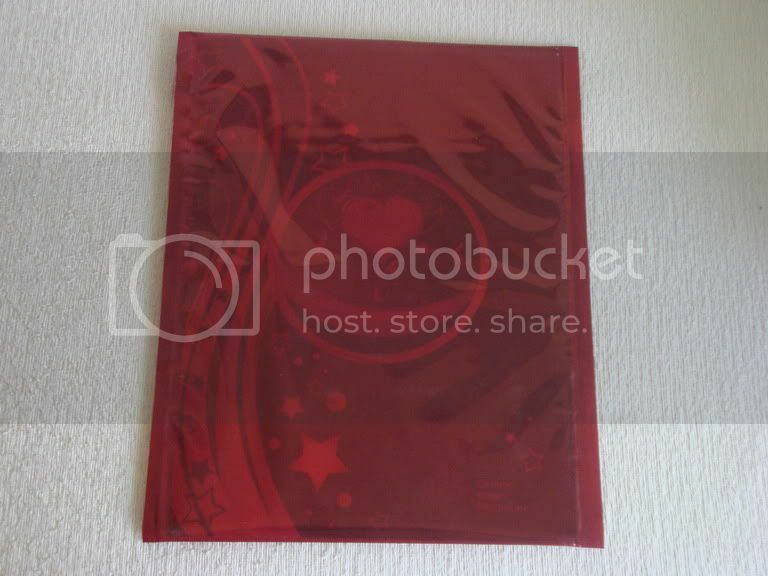 This is Chinese Yuna fan's heartfelt present sent to seoul, hope she will receive it before she returns to LA. 한국팬들 중 누군가가 이 글을 널리 퍼트려준다면 멋질 거라고 생각해요! 그리고 여러분의 수고로움을 덜어드리고자 Sky-Map에서 김연아별의 사진을 캡쳐해왔어요. 자, 이것이 바로 대만/중국 팬들이 선물하는 김연아’별’입니다. If any Korea fan would kindly relay this message that would be great! 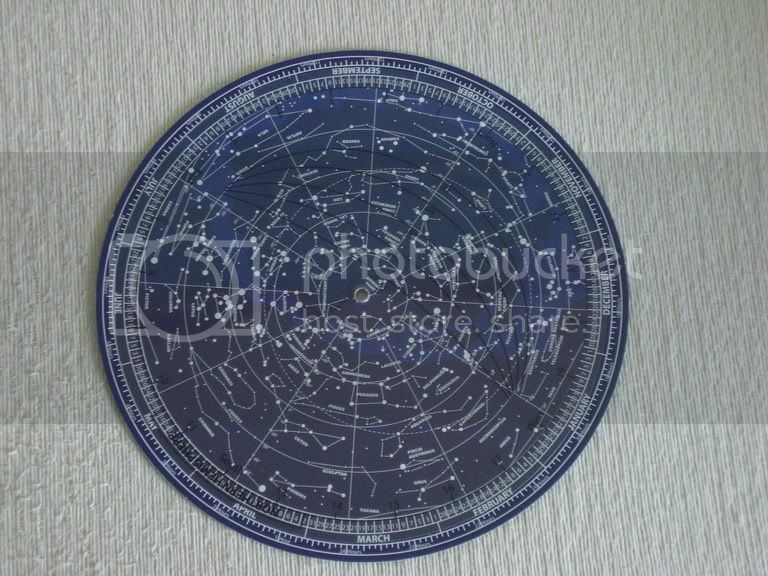 And to save everyone the hassle, I screen grabbed the star from Sky-Map. 'China-ice'의 DSC 님의 글을 'Yu-Na Kim Fourm' 의 os168 님이 중국어->영어 번역을 올려주셨고, 그 내용을 피버스케이팅에서 번역했습니다. 이제는 그 크기를 가늠할 수 없다는 것을 이번 기회를 통해 확실히 엿볼 수 있었습니다! 한국에서는 사랑하는 연인들이 사랑의 증명으로 하늘의 별과 달을 떼어 오겠다는 말을 자주한다는 것을 떠올려 보시면, 얼마나 의미 있는 선물인지 감이 오시지요? DSC from ‘China-ice’ wrote the original post in Chinese and os168 from ‘Yu-Na Kim Forum’ translated this into English. Feverskating translated the English report into Korean. The official names of stars are designated by the International Astronomical Union (IAU). Even though the name is not “official” we think of it as a symbolic gesture of the love that the Chinese/Taiwanese fans have for Yuna. It also goes with Yuna's Christian name, Stella which means 'Star'. To give Stella (Star) a star, a perfect present isn't it? In Korea there is a saying that one will pluck the stars and moon from the sky as proof of their love. Thank you Chinese/Taiwanese fans for sharing your story about the “Yuna Kim Star”! We think it is a wonderful gift that suits Yuna perfectly. Let’s continue to support our figure skating “star” so she can shine as bright and beautiful as the “star” in the sky! "얼마 전 대만 팬이 김연아에게 별을 선물해줬다는 이야기를 전해 들었다. 직접 확인하지는 못했지만 감사하다"고 전했다. 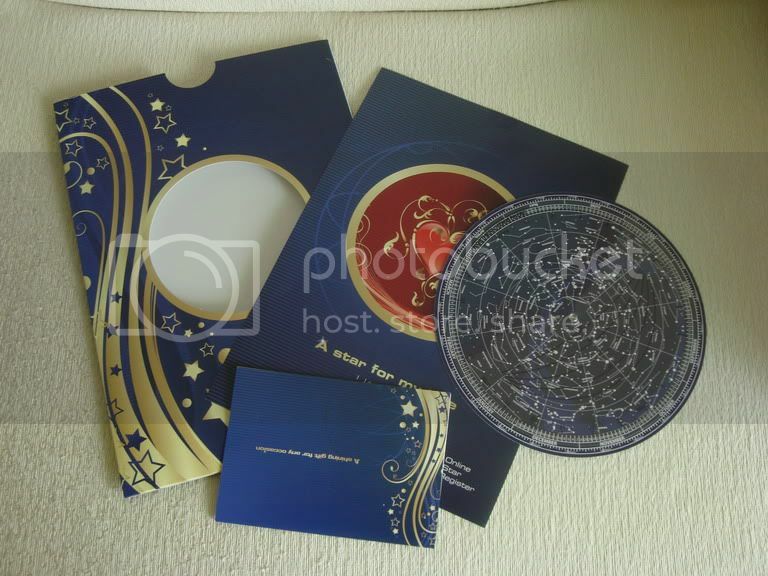 "We heard that a fan from Taiwan sent a star as a present for Yuna. when asked about the 'Yuna Kim Star' that the Chinese/Taiwanese fans prepared for Yuna. the following rules must be strictly observed.